Florence “Eileen” Williams, 94, of Bee Ridge passed away peacefully, surrounded by her family at 9:36 P.M. on May 12, 2018 at Union Hospital. 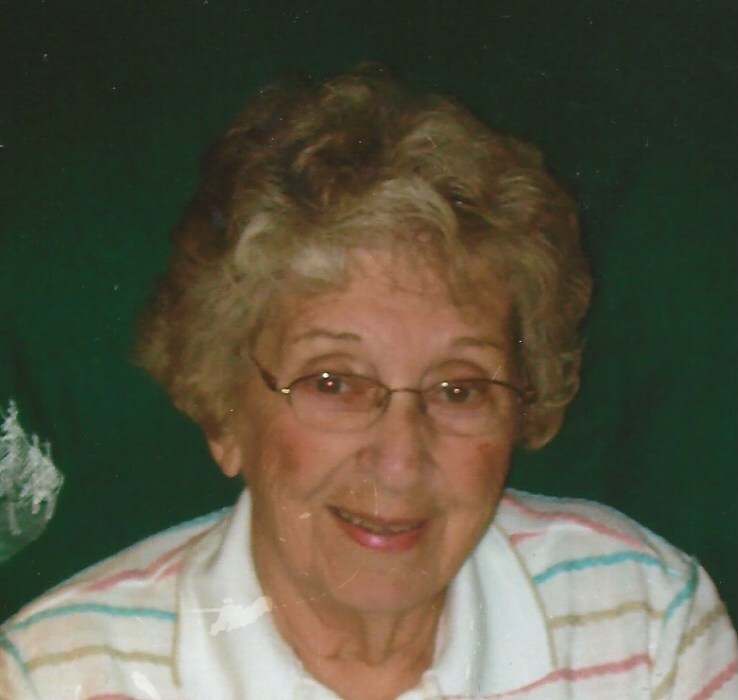 She was born on January 13, 1924 in Parke County the daughter of the late Frank and Ruth (Bouillez) McGrannahan. Eileen was a 1942 graduate of Bridgeton High School. For a short period of time she worked as a cashier for Public Service, and for over 30 years she worked for Joe and Deloris Thomas at the Brazil Dairy Queen. On June 29, 1946 in Garden City, Michigan, she married Edgar “Pete” Williams. Eileen and Pete were childhood friends and grew up together. They were married for 48 years and had three children. Eileen enjoyed making crafts and critters for the Covered Bridge Festival. She was also and avid quilter, she had pieced together many quilts and runners, but most importantly she pieced and hand quilted a quilt for each of her children and grandchildren. She also loved flowers; especially African violets and Mums. Most of all Eileen adored her children and loved her family. She was preceded in death by her husband Pete, two brothers, Glen and Max McGrannahan, as well as her son-in-law, Ronnie O’Dell. Funeral services will be held at 3:00 P.M. Friday May 18, 2018 at Moore Funeral Home in Brazil with Pastor Tim Russell officiating and burial to follow at Bee Ridge Cemetery. The family will accept friends for visitation on Friday from 12:00 noon until the time of service. Memorial contributions may be made to the Hospice of the Wabash Valley.